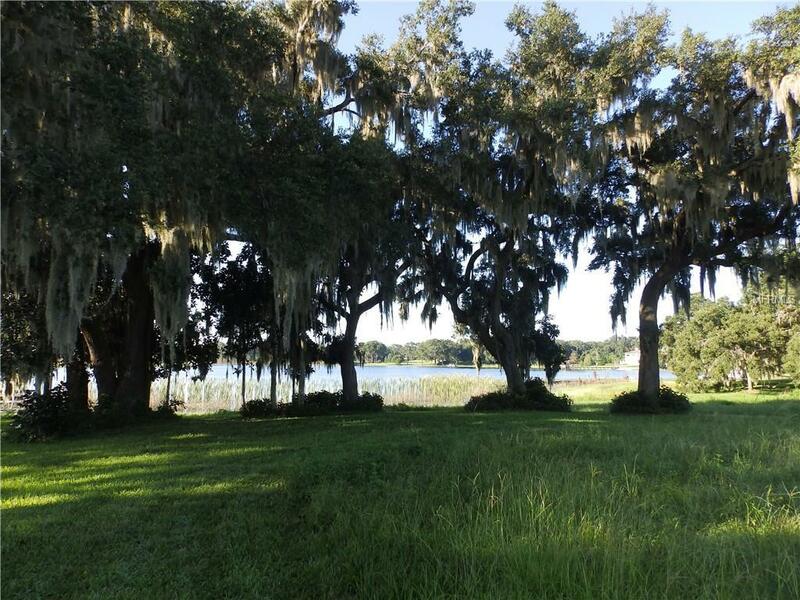 Gorgeous piece of vacant land with direct access to Lake Daugharty and over 225 feet of water frontage. 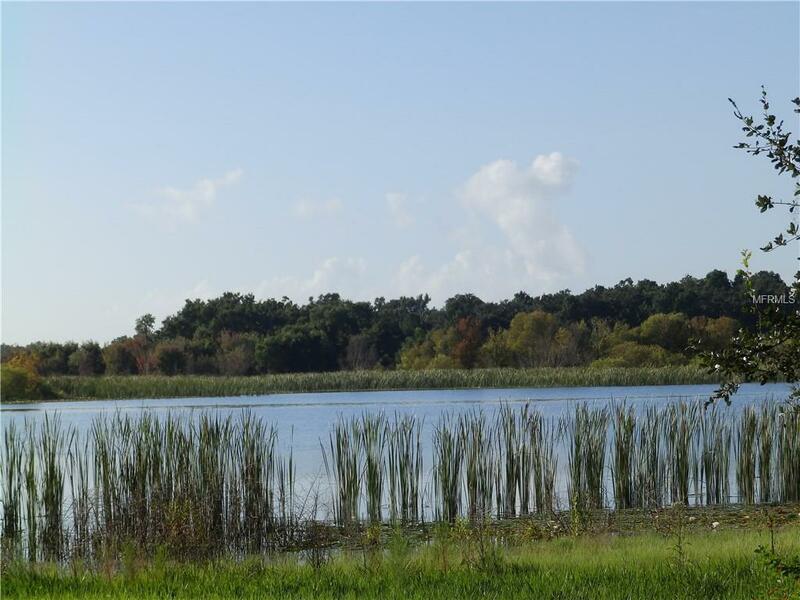 This property would make a beautiful home site with remarkable views of a totally private, pristine lake. With approximately 4.3 acres of upland you have room for a homestead, animals and all your toys. Mostly cleared with several huge Grandfather Live Oaks providing a beautiful setting. The property is zoned agriculture (A2) which allows for many uses. The property currently has an agricultural exemption which helps keep the taxes extremely low. 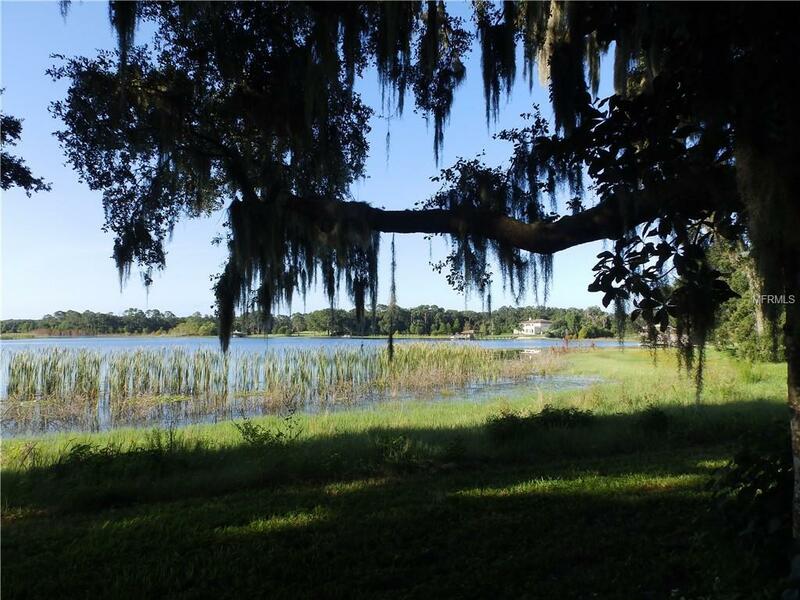 This is an area of nice homes and located on the most desirable part of the lake. There is underground power available, you can install a well or connect to city water at the street. 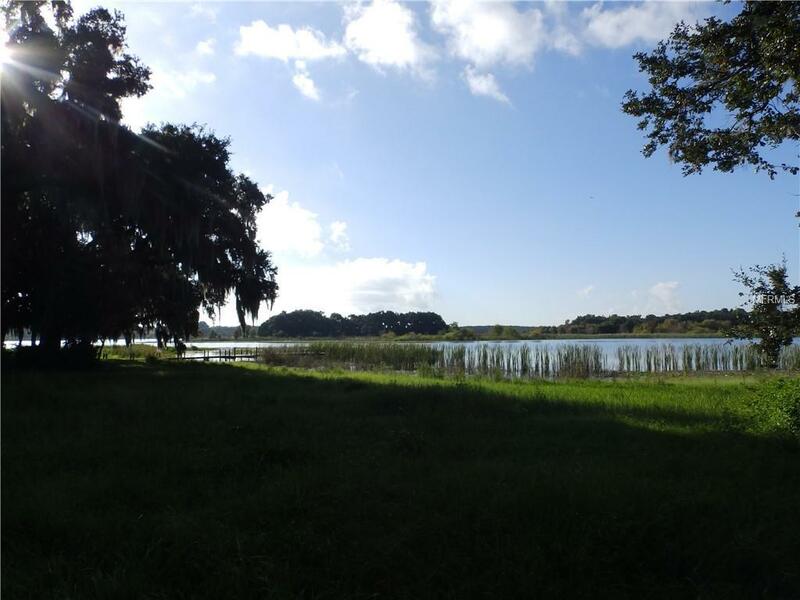 Enjoy all the benefits of living on a lake with a country feel but less than 5 miles to Walmart, Chilis, Publix, Lowes, and all that charming downtown Deland has to offer.